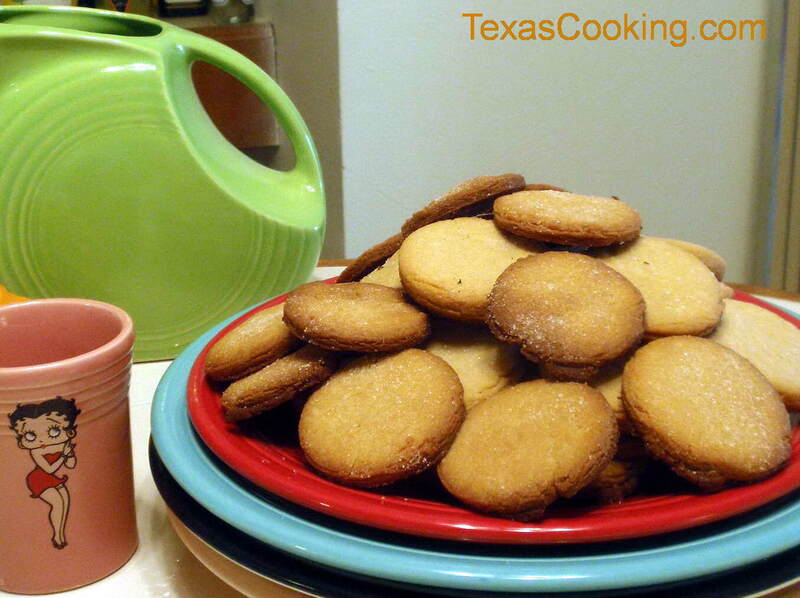 Brown sugar gives these delightful crispy cookies their distinctive caramel flavor. Sift together the flour, baking powder, salt and baking soda. Set aside. Cream the shortening with an electric mixer; gradually add the brown sugar and cream well. With mixer running at medium speed, add the egg, evaporated milk and vanilla, and beat well. Reduce mixer speed to low, and blend in dry ingredients gradually. Mix well. Roll out dough on floured surface to 1/8-inch thickness. Cut into shapes with a cookie cutter. Place on ungreased baking sheet. Sprinkle with sugar. Bake in 400°F oven for 8 to 10 minutes.